The latest range of Merrell running shoes are now available in our store! The new AW17 range boasts a variety of models to suit all runners and joggers, and includes road-running and off-road performance trainers. Here we will take you through the new shoes to give you a taste of what each model offers. For each pair you’ll find links to our store where you can find out more about the shoes and buy them! 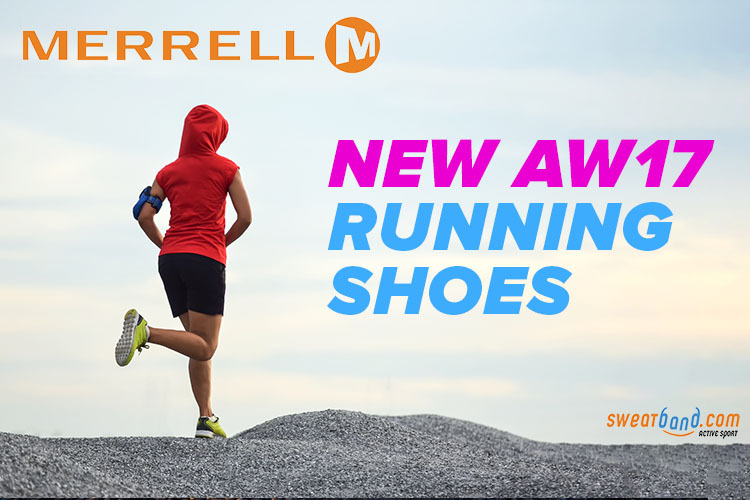 You can also browse the new range of Merrell running trainers at the bottom of this page and click them to head to our store. With a FLEXconnect™ midsole and a grippy outsole, these are ideal for road and trail running in dry or wet conditions – a really versatile, hybrid performer. A barefoot option with no heel-to-toe drop, this seriously low weight shoe delivers high levels of performance, grip and feel for your off-road runs. Another barefoot trainer with a touch more cushioning to make trail runs that extra bit comfier. Perfect for longer runs and harsher trail courses, the FLEXconnect™ midsole ensures increased flexibility, agility and cushioning. New Head Extreme Tennis Racquets & Racket Bags Now In Stock!